Ghent, 250,000 inhabitants, situated in Flanders, Belgium, is a historical and trendy city of art. Visitors particularly appreciate its rich historic heritage, its large variety of museums and countless cultural festivities. “Ghent, city of knowledge and culture” serves as the motto for a sizzling and creative metropolis, hosting an internationally renowned university with state-of-the-art biotechnology spin-offs and various colleges of higher education. It also boasts a sea port, a varied arts scene and a scintillating centre of festivities, annually attracting millions of visitors. Pursuing a daring and comprehensive policy as regards urban planning, mobility, public areas, Ghent offers a pleasant environment for all inhabitants, a custom-made city on a human scale. Ghent was also awarded three stars (‘vaut le voyage’) in the Michelin travel guide as a token of international appreciation. In 2005, Ghent received awarded the most pleasant city from the Flemish Government. 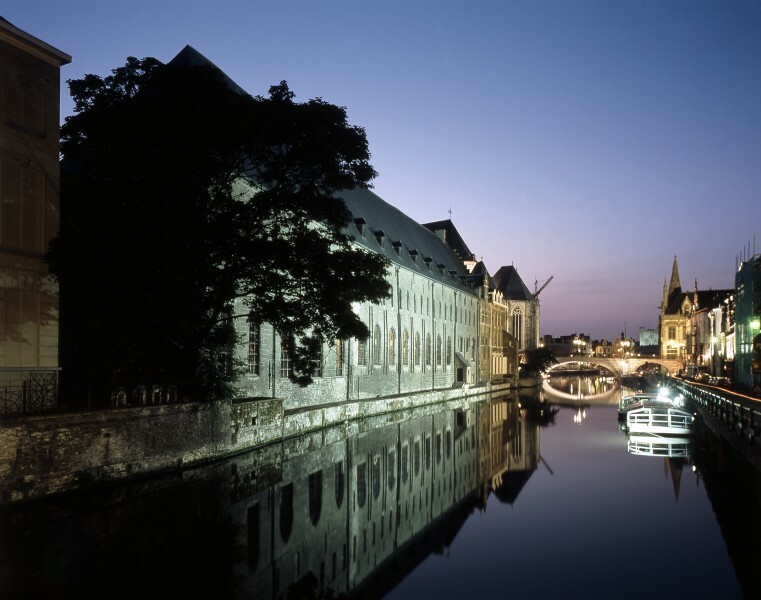 In 2004, Ghent received the international Philips/LUCI city.people.light Award for its Lighting Master Plan. It also won the Schréder/LUCI Auroralia Award in 2012 and was elected LUCI President for 2 years from 2012 to 2014. The City of Ghent collaborates with EANDIS, energy distribution grid operator. This company manages the installations, repairs lighting defects, replaces light source and handles maintenance tasks, all of which are refunded afterwards by the City of Ghent. Ghent is internationally known for its lighting master plan. 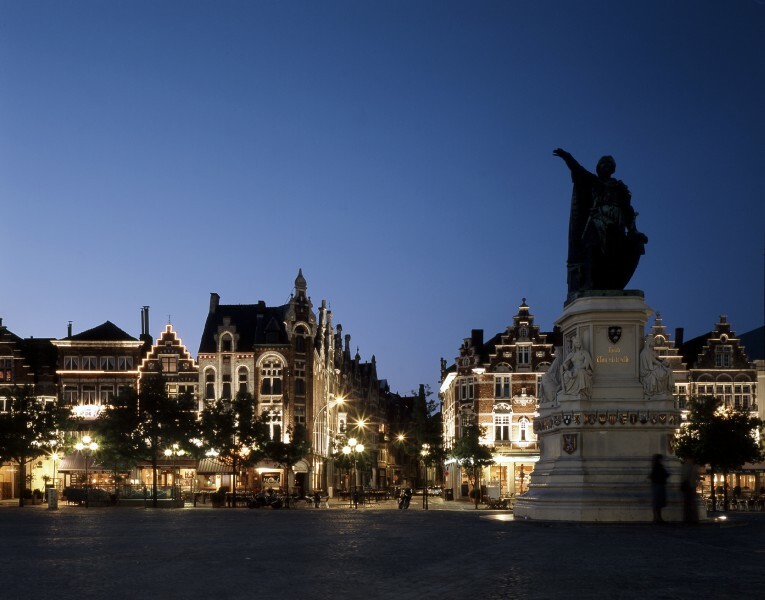 Ghent began developing a comprehensive lighting strategy for its city centre in 1999. As from 2007, a new lighting master plan was created for the entire city, and in 2012 a light strategy for the Port of Ghent was developed in cooperation with several partners. The lighting master plan is meant to revitalise the existing territory and to enhance the urban environment with the use of light. Evidently, extreme vigilance is required as regards to security, respect of urban identity and quality of life. The amount of light is balanced so as to obtain an austere, durable, focused and structural effect. Large urban routes, residential streets, shopping streets, monuments, remarkable buildings, squares, water surfaces, parks and even vegetation are integrated into a single overall lighting approach. The illumination of architectural heritage and public urban spaces, as well as festive lighting, are always considered as an inextricable whole. 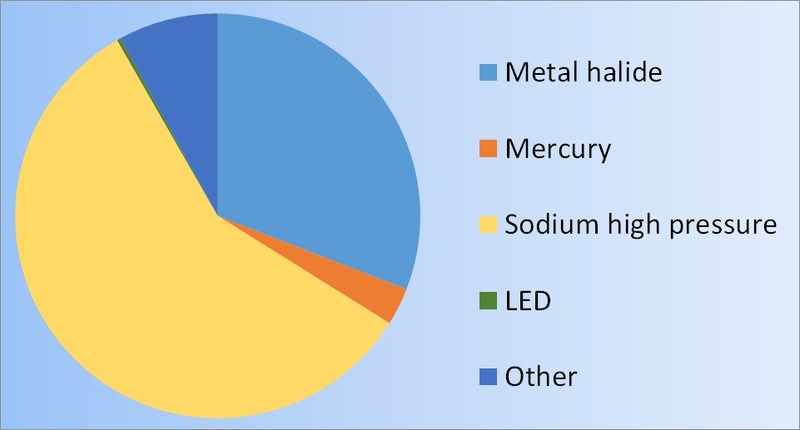 Environmental objectives such as saving energy, sustainable production and recycling of lighting equipment and reduction of light pollution are important. Saint Peter’s railway station: This project was designed by Guillaume Jéol according to the general guidelines of the lighting master plan. The 1913 listed building shows a combination of levels and flat roofs, making it a challenge to light up the full volume. However, using almost 20 ground spots, and more than 80 light projectors, the entire façade of the station was lit up. The light installation was launched in 2014. 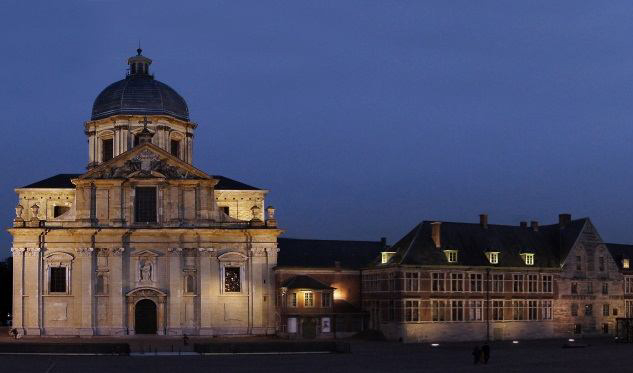 Saint Nicolas’ church: Guillaume Jéol created the nocturnal image of the church with several ground spots around the church, and light projectors placed against the surrounding buildings in order to illuminate the upper part of the church. Result of this project are visible since 2014. Atmospheric lighting with uplighters: Some commercial and historical streets in the city centre are lit up by means of uplighters, which indirectly illuminate the façades above ground level. Combined with the private lighting of shop and restaurant windows at ground level (if moderate), this produces a beautiful and atmospherical streetscape in the evening. Examples are visible in Ajuinlei, Kunstlaan, Hoogpoort streets among others. In the future, the main goal will be to reduce energy costs and to avoid further light nuisance. Ghent started out in 2010 with its first RUE actions – Rational Use of Energy – and had already reached its energy goal of minus 20% in 2014. LED being one of the new possibilities to achieve further reduction of the use of energy, some testing sites will be launched before the City considers integrating LED in the public lighting on a larger scale. 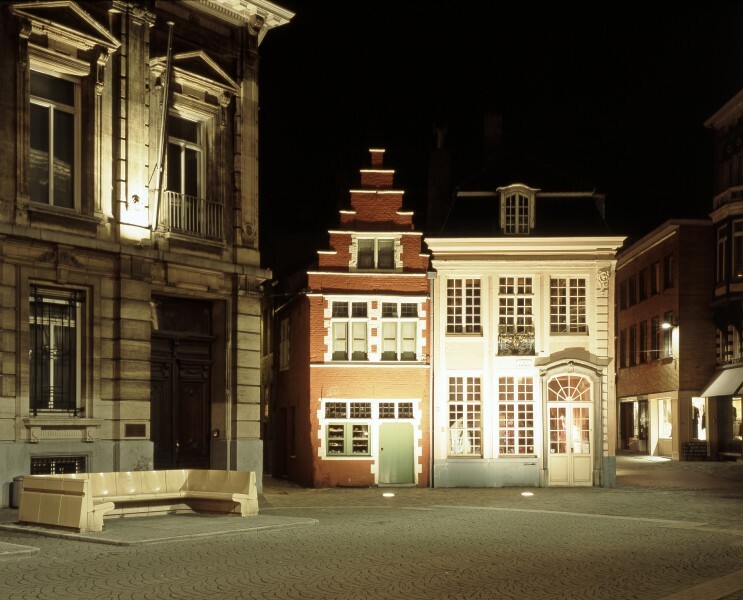 Read about the Ghent Lightplan in English.